VietPress USA (April 8, 2019): Today is the first time the United States has formally labeled another country's military a terrorist group. 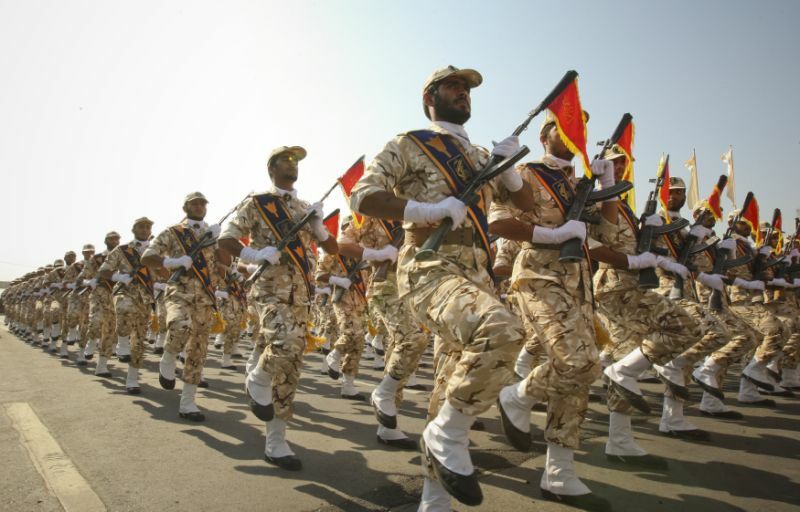 President Donald Trump on Monday designated Iran's elite Islamic Revolutionary Guard Corps a foreign terrorist organization, an unprecedented step that raises tension in the Middle East. The Armed Forces of the Islamic Republic of Iran (Persian: نيروهای مسلح جمهوری اسلامی ايران‎) include the Army (Artesh), the Revolutionary Guard Corps (Sepāh) and the Law Enforcement Force (Police). These forces total about 523,000 active personnel (not including the Law Enforcement Force). All branches of armed forces fall under the command of General Staff of Armed Forces. The Ministry of Defense and Armed Forces Logistics is responsible for planning logistics and funding of the armed forces and is not involved with in-the-field military operational command. Iran's military, which is equipped with relatively modern sophisticated US-made military equipment delivered before 1979, has been described as the Middle East's "most powerful military force" (exempting Israel) by retired US General John Abizaid. 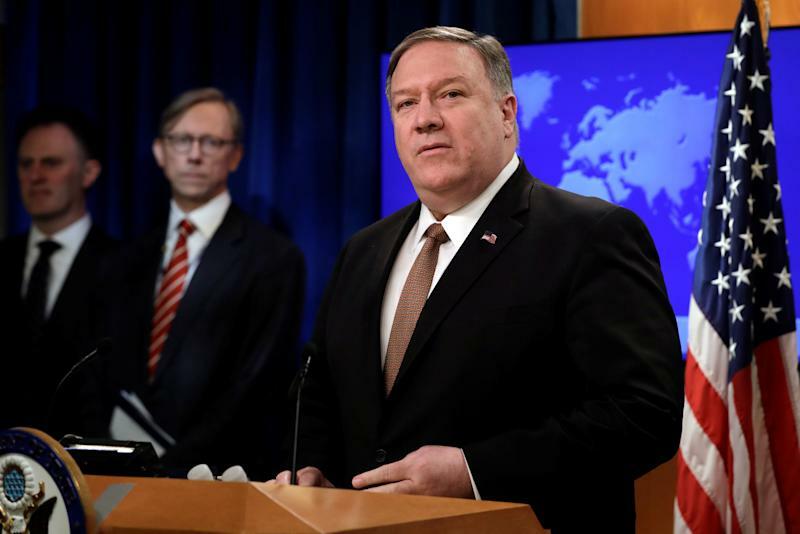 Secretary of State Mike Pompeo, a strident critic of Iran, has pushed for the change in U.S. policy as part of the Trump administration's tough posture toward Tehran. Pompeo told a news conference the designation will take effect in one week. WASHINGTON (Reuters) - U.S. President Donald Trump on Monday designated Iran's elite Islamic Revolutionary Guard Corps a foreign terrorist organization, an unprecedented step that raises tension in the Middle East. The announcement comes shortly before the first anniversary of Trump's decision to pull out of a 2015 nuclear deal with Tehran and to reimpose sanctions that had crippled Iran's economy. Set up after the 1979 Islamic Revolution to protect the Shi'ite clerical ruling system, the IRGC is Iran's most powerful security organization. It has control over large sectors of the Iranian economy and has a huge influence in its political system. The IRGC is in charge of Iran's ballistic missiles and nuclear programs. Tehran has warned that it has missiles with a range of up to 2,000 km (1,242 miles), putting Israel and U.S. military bases in the region within reach. 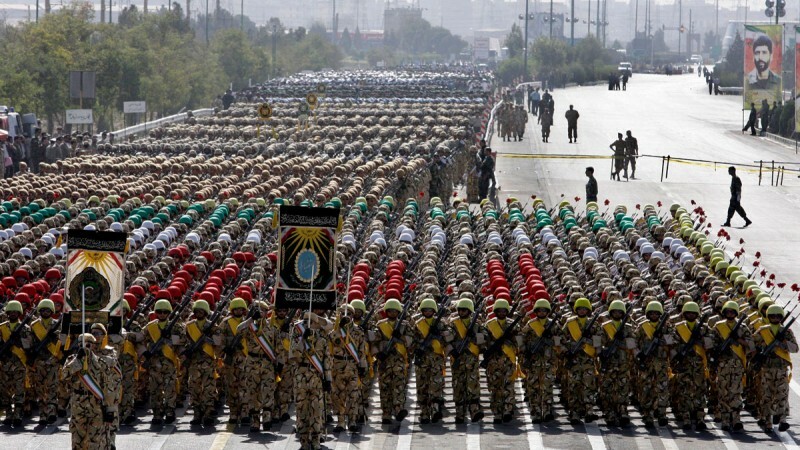 In 2007, the U.S. Treasury designated the IRGC's Quds Force, its unit in charge of operations abroad, "for its support of terrorism," and has described it as Iran's "primary arm for executing its policy of supporting terrorist and insurgent groups."